When you are homeschooling or doing Montessori at home, you might be confused or just clueless about Language learning. There is so much out there! What do I teach my child and when? Where do I begin? And the hardest part of Language Arts is teaching your child how to read! Ah! That is hard! Well, let us help! 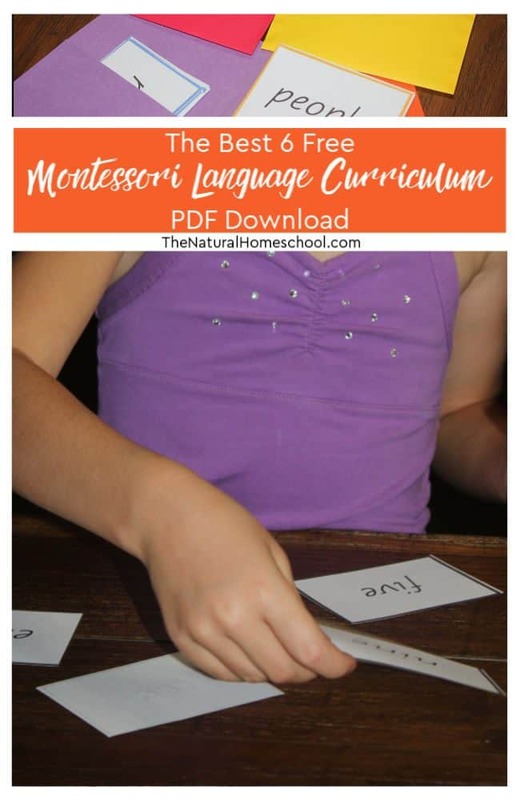 Here are the best 6 free Montessori Language curriculum PDF download! Yay! 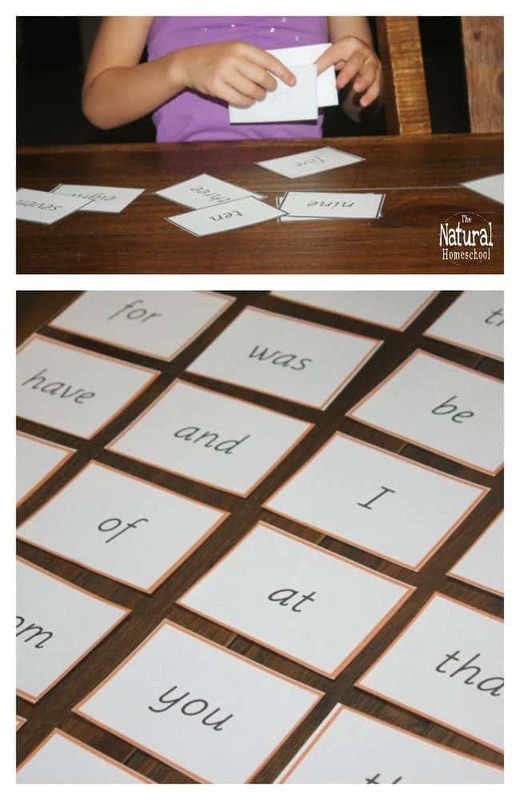 You will get these 6 sets of sight word cards that are perfect for pre-reading! There are many Language learning ideas out there. It can be hard figuring out what will be most beneficial for teaching pre-reading, pre-writing, reading and writing! 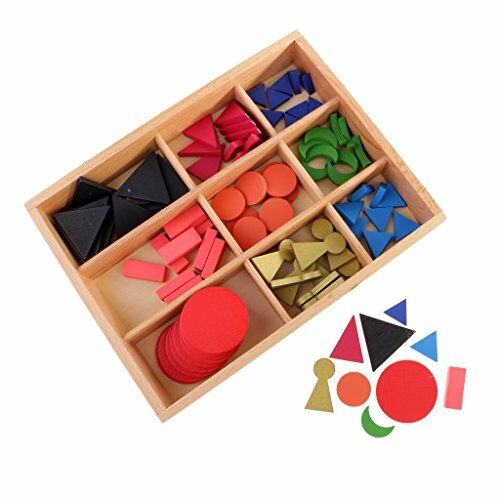 Montessori materials are the best because they can be used for several skills. 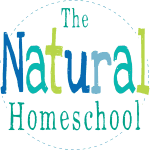 If you can’t (or won’t) send your kid to a Montessori school, that is ok! 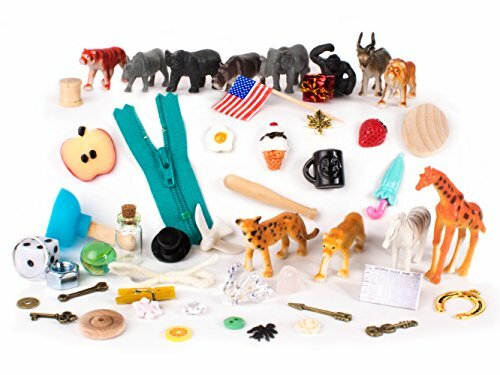 You can definitely do Montessori at home. Dr. Montessori wanted to help all children, so know that the Montessori Method can absolutely be used at home. 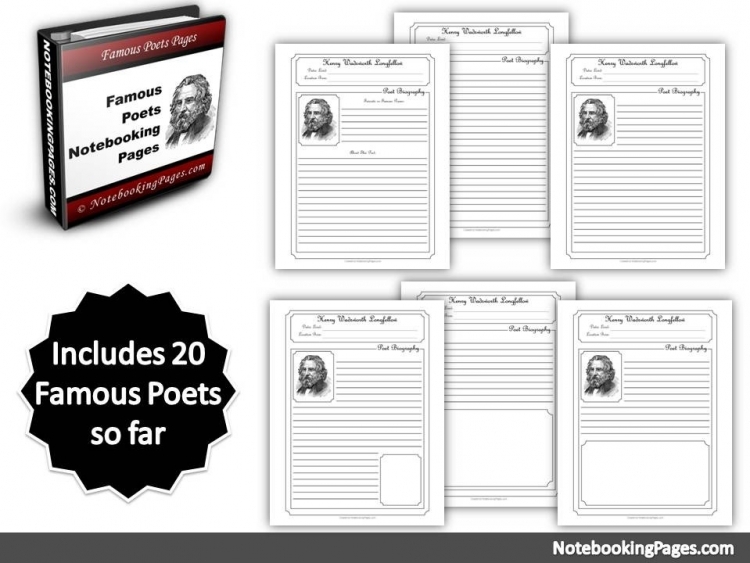 Let me recommend you some of our favorites that we have found very helpful. 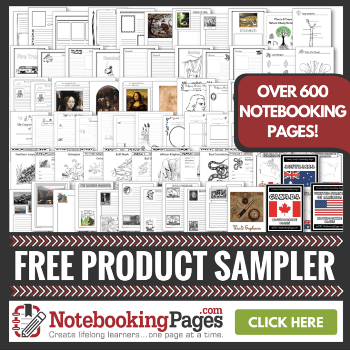 With these, your child will be a successful Language learner in no time! 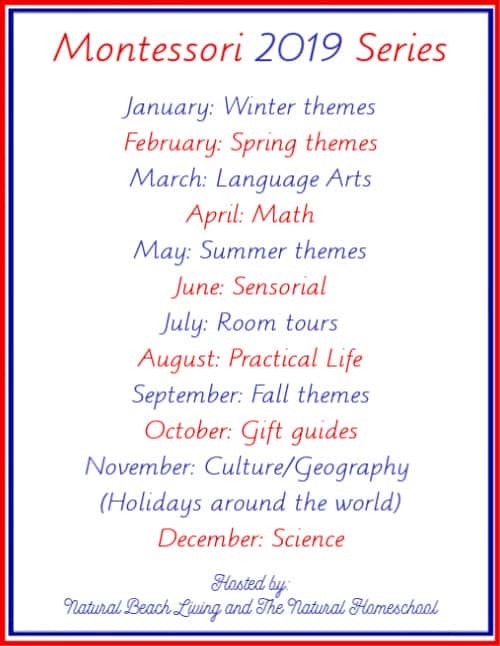 When it comes to Montessori Language Arts, here is a great way to start! 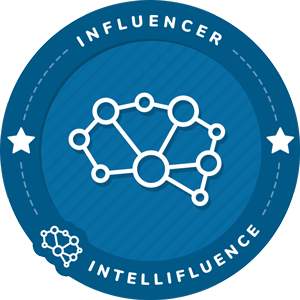 We have a bundle with several great activities to help you know what to do and what comes next. 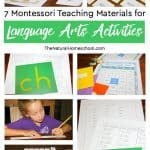 This Montessori Language curriculum PDF is only one activity from the bundle. 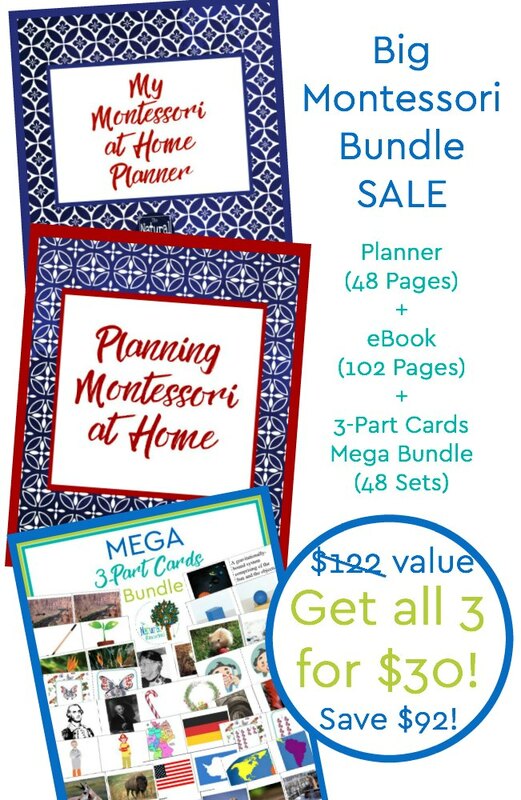 If you like it, I highly recommend you get the entire bundle. Trust me, this was a project out of love for the parents that need help and that want their children to be successful. 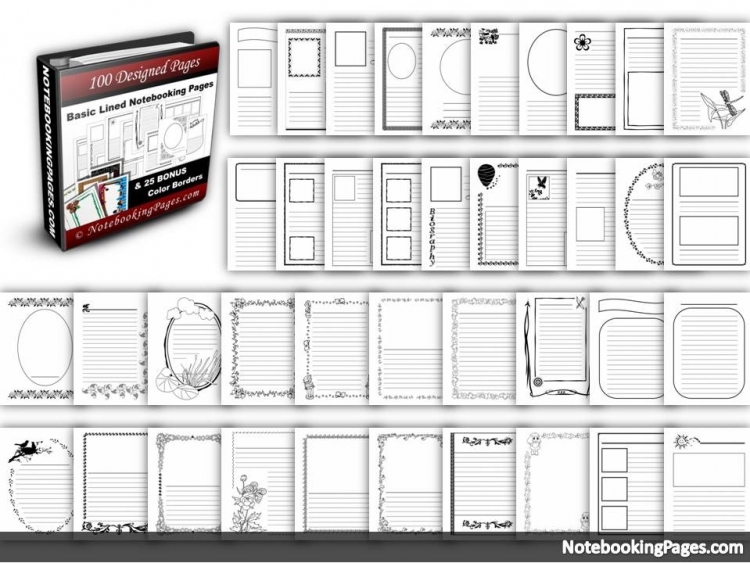 Get your download in this post and print them out on cardstock. 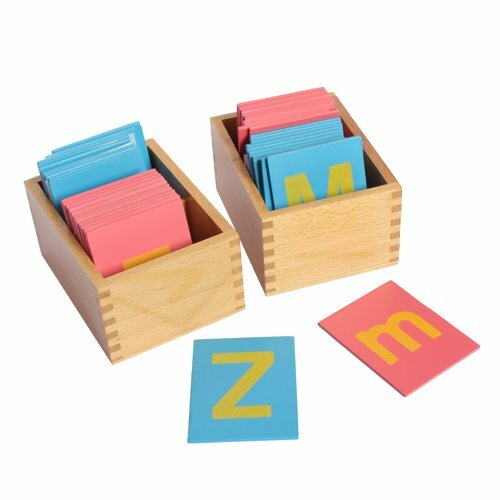 Make sure you print them in color because each of the sight words card sets has a border in a different color. Cut them out like the image below. 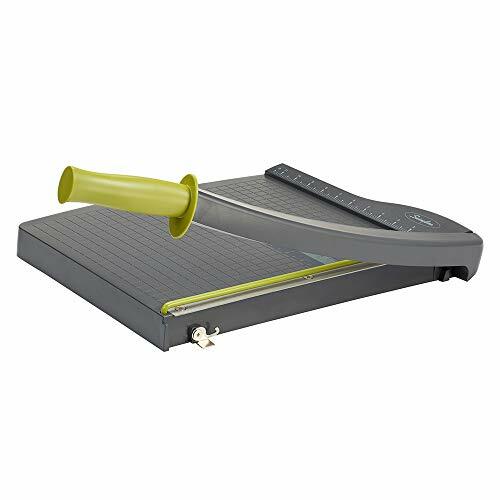 I like to use a guillotine because it goes faster. 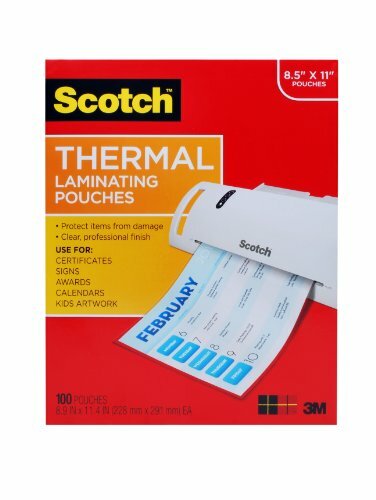 If you are planning on using them a lot, like us, then I highly recommend that you also laminate the cards and cut once again. Cutting, laminating and cutting again might sound like a lot of work (and it is), but it is worth it. This process makes the cards waterproof. I also like to use colored paper to make pouches in matching colors for each of the sight word card sets to keep them organized. So, when you are ready, keep them separate and introduce only one set at a time. Don’t move on to the next set until your child has mastered that set. Sets one through six are to be introduced in that order because they progress in level of difficulty. 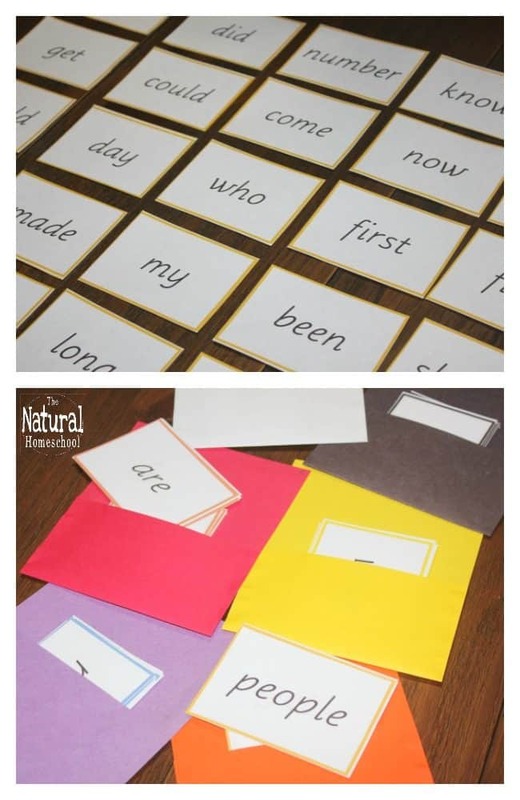 Use these cards to sound out the words, to use them as flashcards or to play a game! The bundle we have includes a fun bingo game to play using these cards. 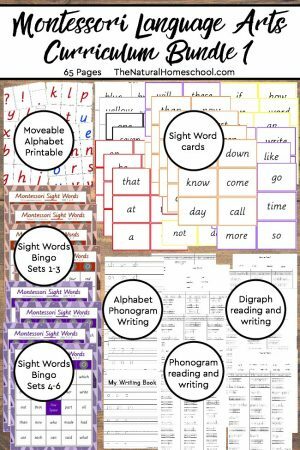 These wonderful Language printables are 6 sets of cards with sight words. Each set is a different color (to differentiate them) and they also progress in difficulty. For example, level 1 has 10 cards and they are the names of the numbers one through ten. Another set has the names of the most common colors that children learn. The other four sets of sight word cards have more sight words. Sight words are words that children should recognize by sight, instead of spelling them out or sounding them out. If you want to also use them as a recognition game or a Memory game, then print out two copies of the six sets! Turn then upside down and turn over two cards at a time until two matching ones are found. 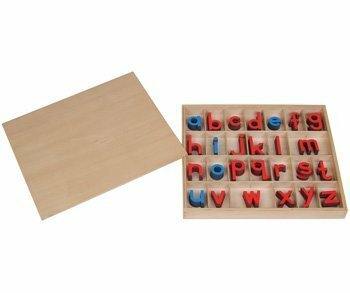 If you are looking for a Montessori Language curriculum, then start here! 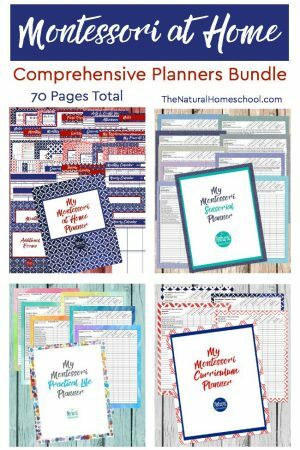 This bundle has seven amazing activities and in the right order to get you on the right track. These Language Arts printables are awesome. Many parents have told us how helpful this has been to them. It takes the guesswork out for you. 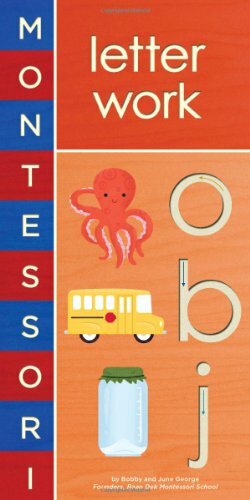 These printables are super important Language cards in Montessori because they help with pre-reading and reading. Sight words in general are instrumental in helping kids feel more successful because they can recognize them quickly. 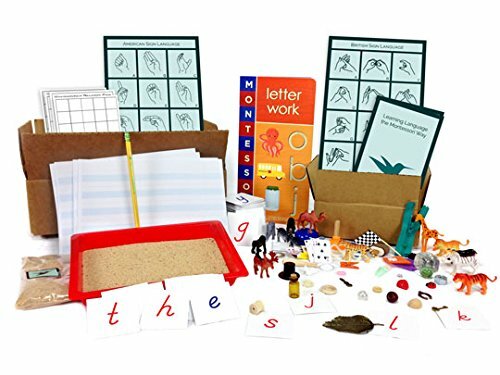 To get these awesome Montessori Language materials free downloads, simply enter your name and email address below. Then, be sure to check your email. 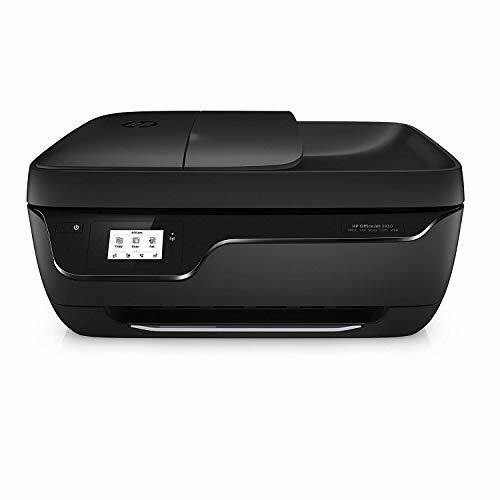 The PDF file might be in your inbox, in the junk folder or in the spam folder. Download the PDF file to keep in your computer for later use or print it right away! 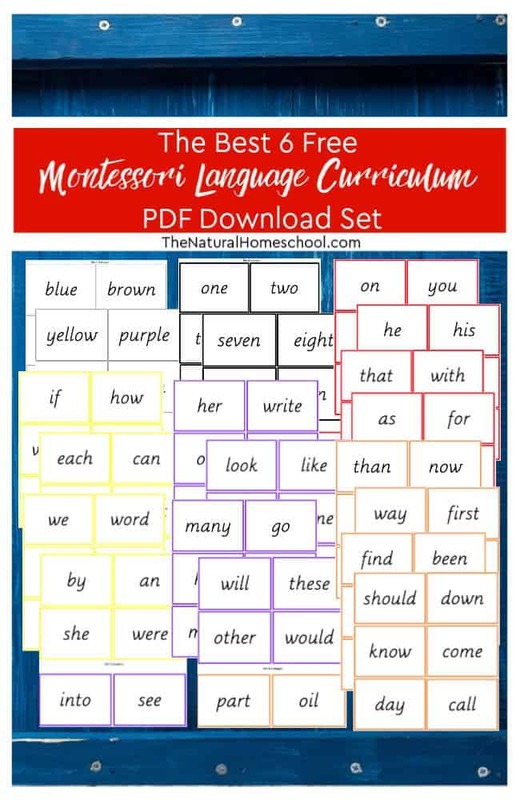 Thank you for visiting our The Best 6 Free Montessori Language Curriculum PDF Download post!